Waste Management Networks wishes you a warm welcome to our website, number one place for everything concerning waste removal in your district. It will be our pleasure to have you well informed with the best that we have to give. We will carry out extensive researches on the latest happenings and make a fresh selection to keep you updated and relaxed. 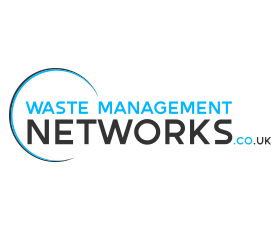 We at Waste Management Networks collect and provide you with overall reports on waste management.